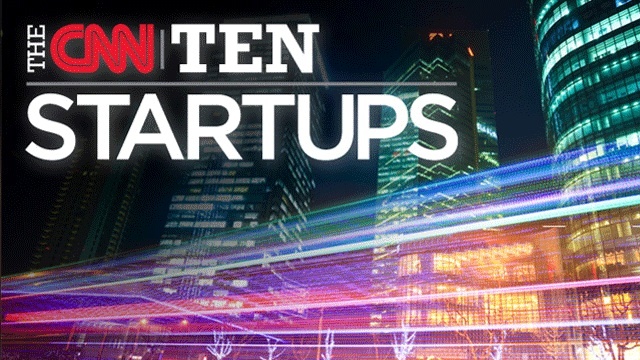 Also this fall, CNN Digital will publish its first annual list of the top 10 Ideas of the Year. This feature will mark the culmination of a year-long effort to celebrate innovation, and list-toppers will be bold, game-changing ideas that simplify life and/or address worldwide issues. For more information about the individual lists and/or the series in general, follow @CNNTech on Twitter, using the hashtag #cnnten. This series was developed and compiled by senior producer Brandon Griggs and writer/producers Doug Gross and Heather Kelly, with assistance from CNNMoney. It is also available on desktop and mobile at CNN.com/startups and in the Tech section of the CNN mobile apps for iPhone and iPad.